The below article came through from Mary Shomon this week, and it prompted me to look into whether we use this pesticide in Australia. 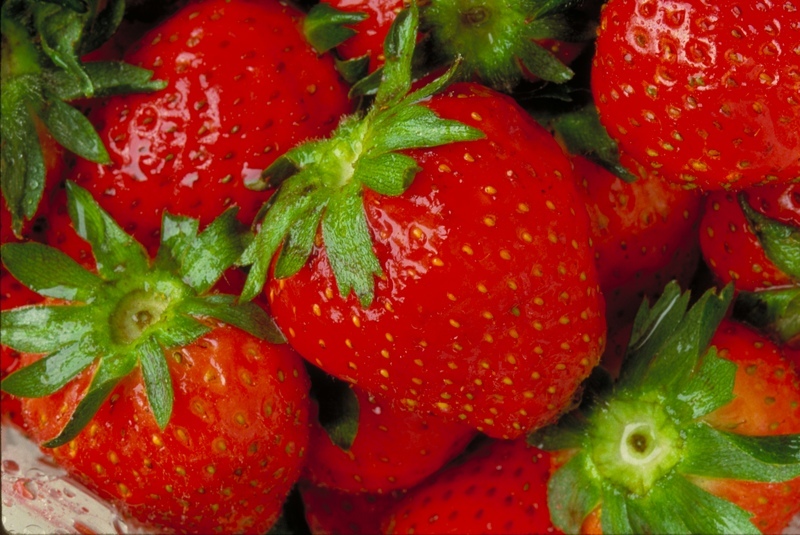 I’ve known for a long time that strawberries are one of the most contaminated fruits we can buy, and is one food that we should only ever eat if it is organically grown – but this particular pesticide takes harmful to a new level. As Mary states in her article below, Methyl Iodide is a known carcinogen, and is listed in Australia as a Schedule 3 carcinogen, meaning it is a substance suspected of having carcinogenic potential and possible carcinogenic effects on humans, but not enough available information to make a satisfactory assessment. There is some evidence from animal and epidemiological studies, but this is insufficient to place in Category 2. Is there anything left that doesn’t cause some sort of health danger, and in particular, problems for the thyroid? Dr. Blanc is not alone in his concerns. Forty-nine scientists and five Nobel prize winners have issued statements opposing the use of methyl iodide, according to United Press International. Many environmental groups also strongly oppose the approval of methyl iodide use on California’s crops. Make sure you write to Strawberries Australia to voice your concern, as this issue is not just a U.S. one. Thanks for sharing the post. Informative. Keep posting more.